From 2021 biodegradable waste will be banned in landfill. 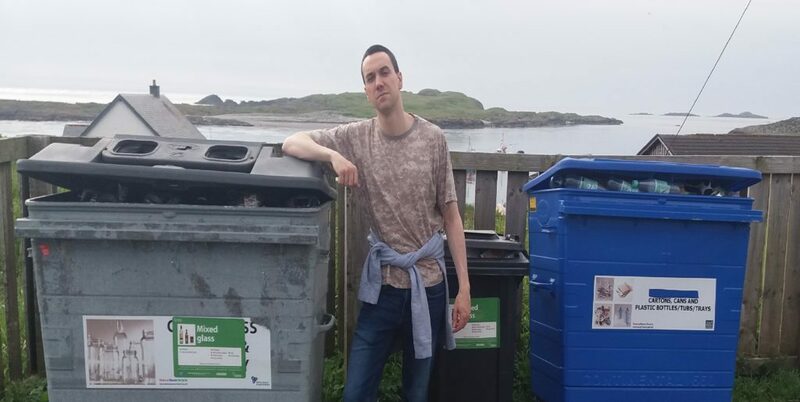 At a meeting last week members of Argyll and Bute Council’s environment, development and infrastructure committee agreed to explore a new approach to dealing with waste in response to the ban. 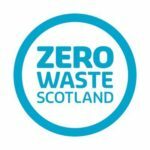 The Waste (Scotland) Regulations 2012 detail provisions to move the country towards targets set out in Scotland’s Zero Waste Plan. The new strategy, which will be formed in response to public feedback, must meet government regulations, explore commercial opportunities from waste, and encourage closer working with businesses. The council’s top priority is to prevent waste in the first place, followed by re-use, recycling and recovery. Waste going to disposal would be a last resort. 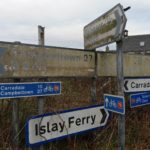 An officer’s report stated: ‘The council faces the challenges of delivering statutory waste services with limited resource over a huge geographical area in a constantly evolving regulatory landscape. ‘The development and implementation of a holistic waste strategy is the only option capable of resolving these issues and preventing both non-compliance, retaining control of spending and preventing increasing costs. The council also states that training and education in food waste will be an important part of the strategy, possibly including online information on the best ways to cut down. 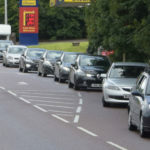 The public will be asked to give their views on the options for the strategy early next year. Are dirty road signs dangerous?